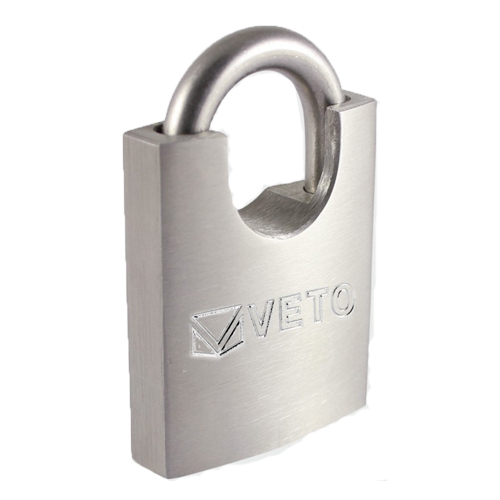 Here at CNS Powertools, Swansea, we stock a full range of Veto security products. 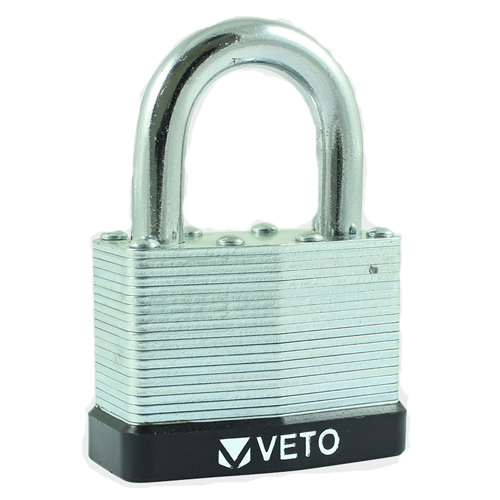 When completing a job, security is always a thought-through process and it is our job to provide the solutions in a quick and effective manner. 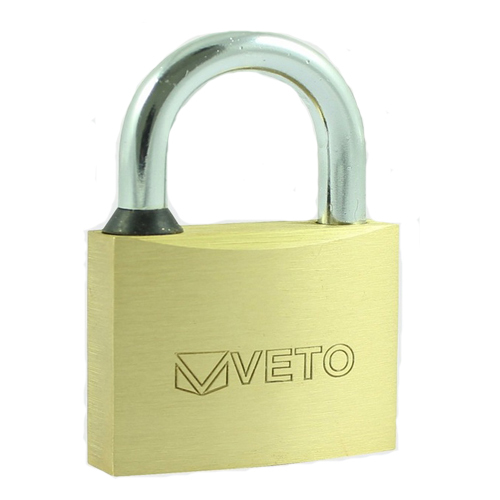 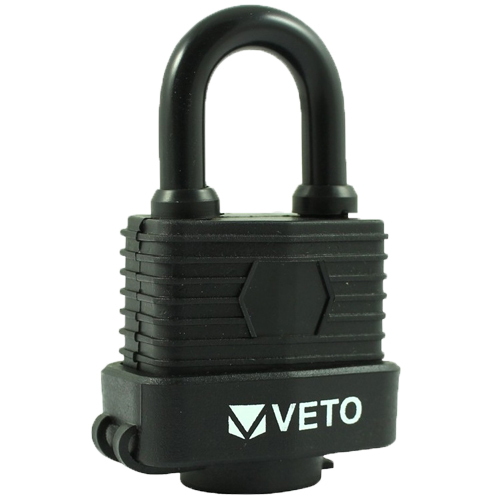 The new TimCo Veto range features products from Brass Padlocks to Security chains, with a variety of the products being suited to multiple security scenarios. 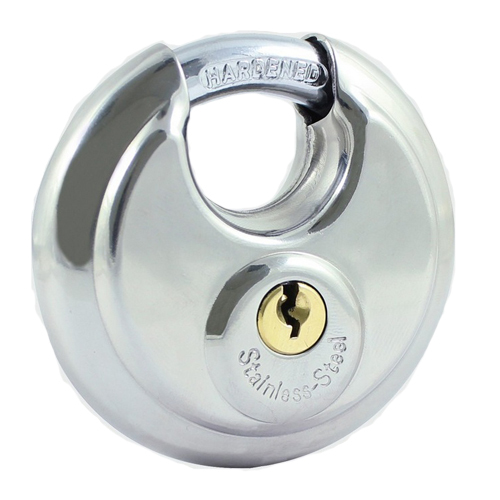 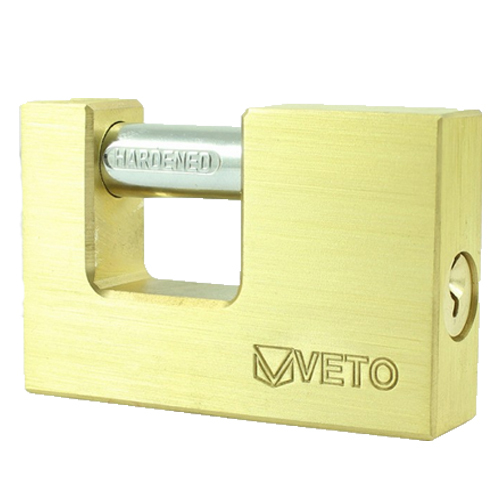 The veto range can be used on gates, shutters, locks and even to secure your high value goods. 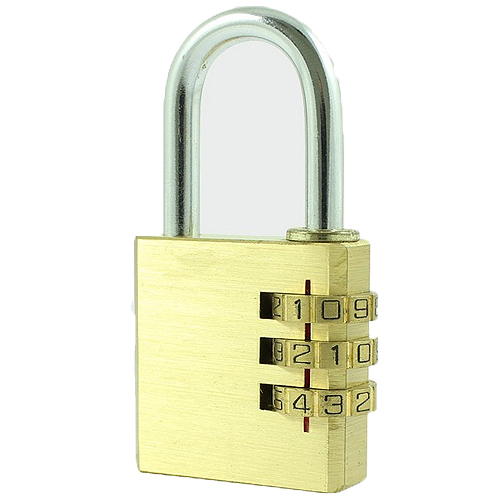 At CNS Powertools we are happy to provide impartial and friendly advice in chosing the correct security item for your requirements.